The number one differentiator for companies that are slow to grow and those that are knocking the ball out of the park is… Effective Sales Leadership. So often, salespeople are promoted to management prematurely. Small and midsize businesses may lack resources or talent to lead a sales team successfully. Large organizations face the daunting task of developing the next generation of millennial sales leaders. There is an urgent need for companies to uplevel their sales leadership in order to innovate, create loyalty, strategically compete, and win new business against disruptive competitors. With Race to Amazing, you don’t need to waste time with lofty theories. Get on the fast track to sales success with a proven system that has been cultivated over 40 years. Author Krista S. Moore has codified her winning approach through combining her personal experiences growing up in a small coal-mining town, leading sales for multimillion-dollar startups and Fortune 500 companies, and coaching successful sales leaders throughout the world. Race to Amazing will inspire you to be the best that you can be, have a positive impact on others, and get the business results you are looking for. Krista S. Moore, President of K.Coaching Inc., is highly recognized as an inspirational speaker and results-oriented executive coach. In 2003 she followed her entrepreneurial spirit and founded K.Coaching, Inc., after twenty years of sales leadership positions within the office products industry. Moore combines her real-life business experiences, certified business coaching, and motivational style to help others achieve outstanding success in their lives and careers. In 2016, Moore and her team launched The Sales Vault™, an online business building learning management system utilized by thousands of sales professionals to enhance their sales strategies, training, and leadership development. Her forthcoming book, Your 10-Year-Old Self: The Powerful Process of Going Backwards to Move Forward In Your Life, guides you through a process of exploring childhood memories in order to better understand your hidden talents, who you are at your core, and what is missing in your life. Moore lives in Raleigh, North Carolina, with her husband and business partner, Eddie. Together they have three daughters: Kelsey, Kara, and Karson, and granddaughter Kayleigh. She enjoys yoga, hiking, entertaining family, and friends, playing golf, and igniting the potential in others! Krista S. Moore After 20 years of Sales Leadership positions, Krista S. Moore is now the Founder and CEO of K.Coaching, Inc., a sales leadership coaching, consulting, and training organization. She is a sought-after Motivational Speaker, Author, Certified Business Coach, and host of The Krista Moore Talk Show. In 2016, Krista launched the IDGrowth Sales Vault™, an online business building learning management system, utilized by thousands of sales professionals, to enhance their sales strategies, training, and leadership development. Krista resides in Raleigh, North Carolina with her husband Eddie. Together they have three daughters, Kelsey, Kara, and Karson. She enjoys relaxing, yoga, entertaining family and friends, playing golf, and igniting the potential in others! I have received the paperback of the book, good quality of paper and printing. 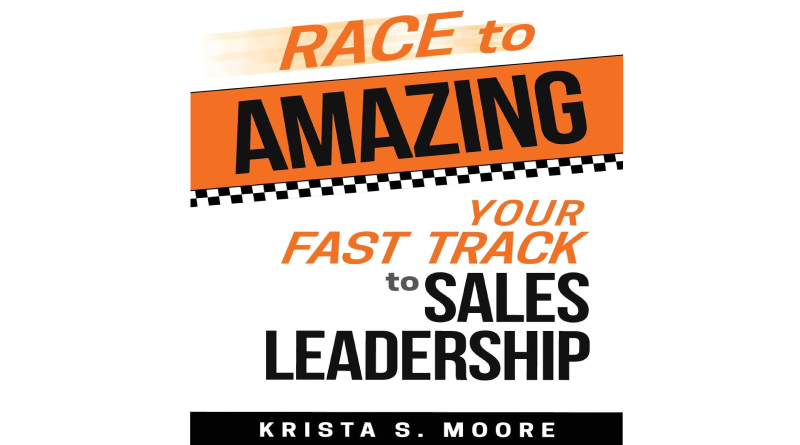 Race to Amazing is a Sales Leadership guide, Resource and training material in which the Author incorporated the storytelling (some chapters) and questioning (Collaborating) methods of teaching and writing. She began with an introduction, how being a-know-it-all especially as a leader or business owner will hurt you and this book, Race to Amazing is about the growth if you’re open to learn and develop your strengths within. The author is coming from an area and neighborhood with no exposure to the world of sales or business management. she explained how her father by listening to Jim Rohn’s motivational cassette tapes has made a significant impact on her life and who she is today. Improving the relationship between managers and employees is the first thing that will pop up in your mind by reading the first chapter. no matter if you’re the owner or the manager of a small business or already running a company, generating $18 M in revenue, you need to identify those set-backs by asking questions, set priorities or reviewing your business culture in order to grow more revenue. 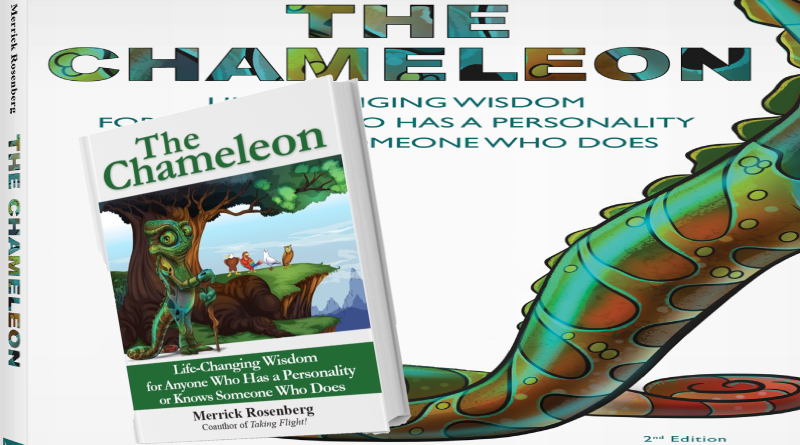 In the second chapter, the author has “Focused on Yourself” by offering some in-book and online tools (questionnaire) trying to teach how, to know ourselves, prompt our memory, emphasizing on goal setting and realizing how the core value influence the daily decision making. In this chapter, the author is asking the CEOs or LEADERs to be flexible (Awareness) to change as they could be one the main problems that hold the company back from success in Race to Amazing. Some of the stories (Examples) in each chapter although are real and practical, but I think the failure to clarify how she has discovered the on-going problem in her client’s companies and not mentioning the time period of success after applying her strategies, is noticeable, although she has successfully covered the way she accomplished the result that the clients needed in a training way, by using some tools such as SWOT Analysis, collecting valid info by attending a meeting just with employees, realizing the gap between leadership and employees, etc. 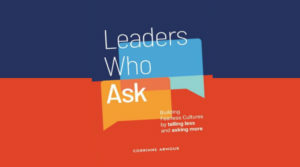 In “LifeLine Example” after defining and walking the audience through the benefits, the author offers another questionnaire in order to draw the graph to identify the current habits and leadership style. By reading Race to Amazing book, and facing phrases like Manager or Leader this question will pop up in mind that what is the difference between those two, or why it matters to identify our leadership style? 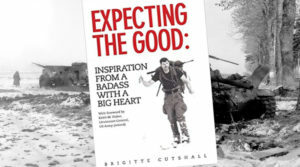 In chapter four, The author in a unique way by simple examples and a comparison activity introduced two different leadership styles and broke down each, into New Generation and Old-School. Next, The explanation of the impact of each style on the company, how to identify them, and the most important what their employees expecting from leaders is a great section for leaders to have a better communication with their team. 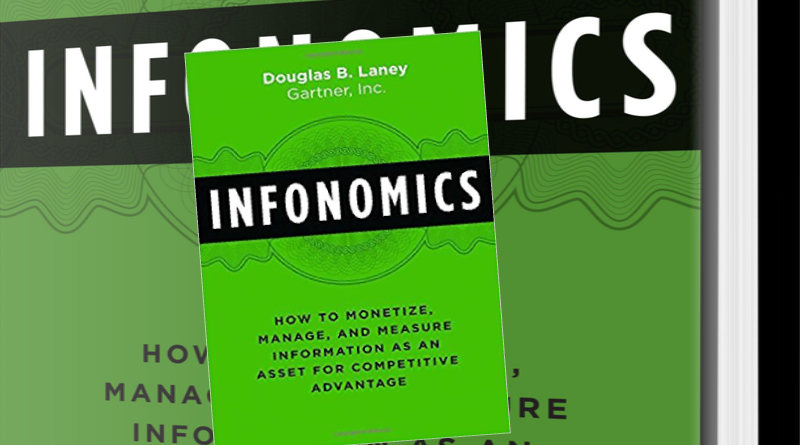 The Author in several examples is blaming CEOs or LEADERs of not having “Awareness” and being the main hurdle in Race to Amazing that caused the company stopped of growing more revenue or not succeeding. that said again, the author is asking leaders to take responsibilities of their failures, seek advice and communicate inside. 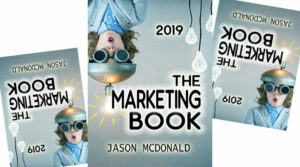 One of my favorite chapter in this book is chapter seven, where the author is asking Sales Leaders to take a big picture and break it down into easily implementable actions, that continues with go-to-market strategy and the teaching of CPR Model that she described it as a CPR breath life saving to any businesses. She also broke down this model into the different sections of Defenition, Comparison of each area, Where to Apply and take Action. This book contains 14 chapters, written in a very easy language, realistic examples, useful In-Book, and online Assessment to identify your strengths and weaknesses, influence yourself and having a closer relationship with your employees, this is also a perfect source of Leadership Self-Study Workbook which I highly recommend to whoever wants to be a greater Leader in their professional life. In the end, I’d like to thank the author Krista S. Moore for giving me the honor of reviewing her newly published book and sending a thank you card in exchange for my honest and unbiased review.